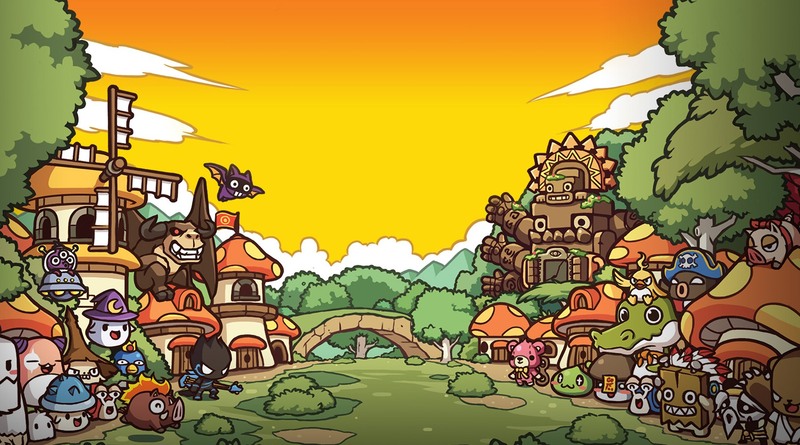 Read more about MapleStory M on our blog! The hype is real: the time has come to explore the world of MapleStory M.
There is no more need for waiting. MapleStory M is finally here and it is everything you were hoping for. And more! 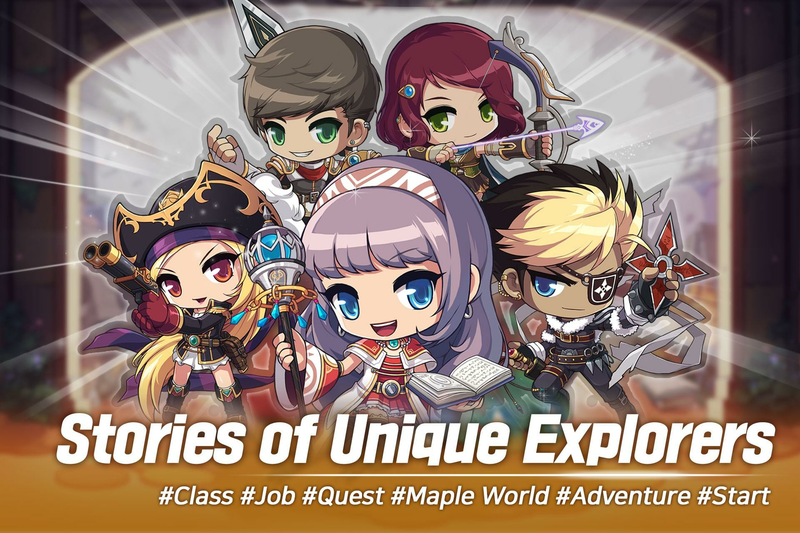 Get in touch with the nostalgic world of MapleStory and experience an authentic MMORPG filled with challenging enemies to overcome and mysteries to solve. Meet up again with the explorers you love so much, like the Dark Knight, Night Lord, Bishop, Corsair and more. 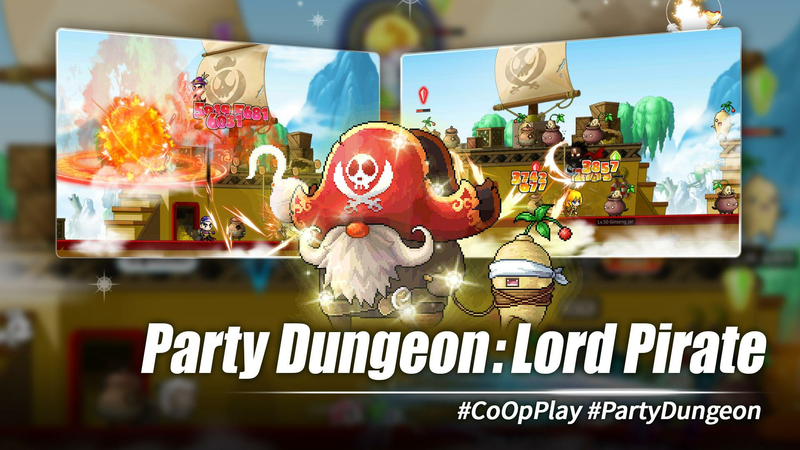 Play MapleStory M on PC and MAC with BlueStacks and compete with friends to see who can level up faster and who gets left behind. Enjoy countless new features, maps and quests and even more difficulty levels to make your journey even more interesting. 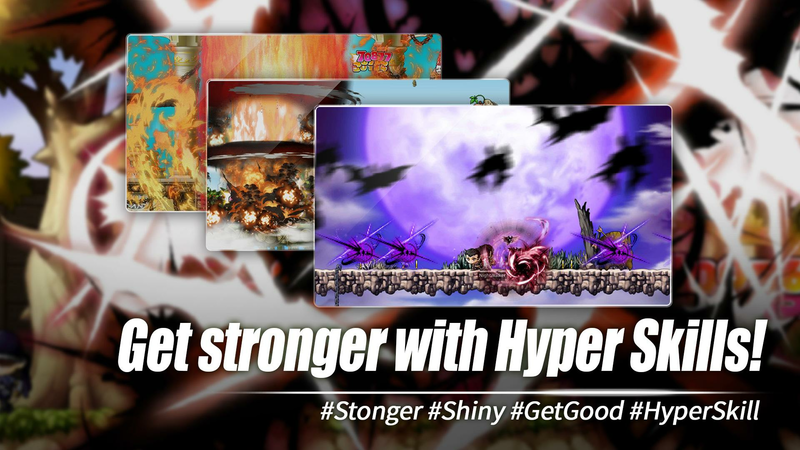 The stronger you get, the harder it will be to defeat your fierce enemies and tough dungeons, so you better reunite all your power and skills to accomplish your goals. Though it might not be as easy as you believe, it certainly is even more fun than you ever imagined! 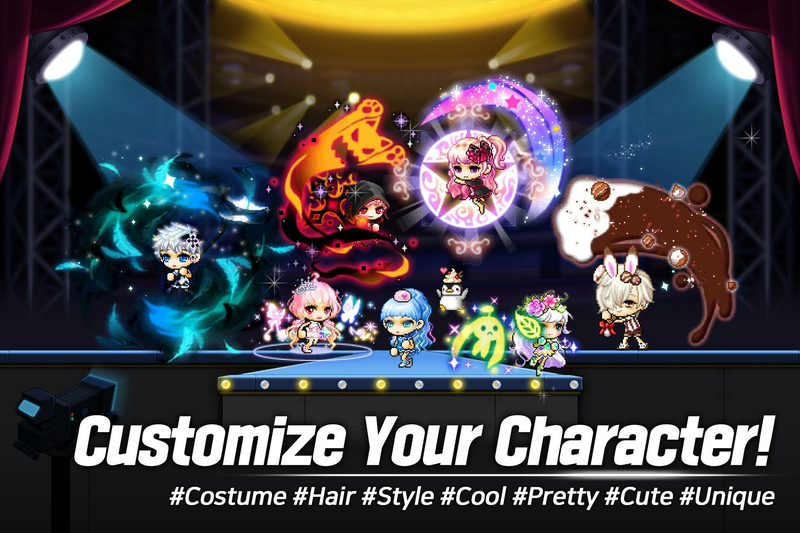 Play MapleStory M on PC with BlueStacks and reunite with the lovely characters you missed so much! 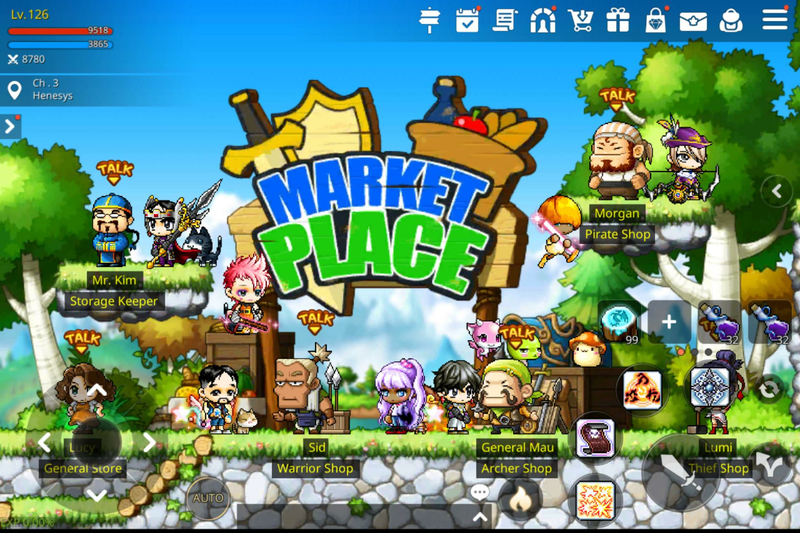 Why play MapleStory M on Bluestacks? Play MapleStory M. Redeem your BlueStacks Points. Get rewards! BlueStacks is undoubtedly the most sought after way of playing MapleStory M. Experience awesomeness once and never go back. MapleStory M ships with an Out of the Box (OTB) default Keymapping based on years of gamer feedback. 6 You're all done! Enjoy playing MapleStory M on your PC. There is no way BlueStacks is staying out of this again. Now it’s real, and it has just gotten better. 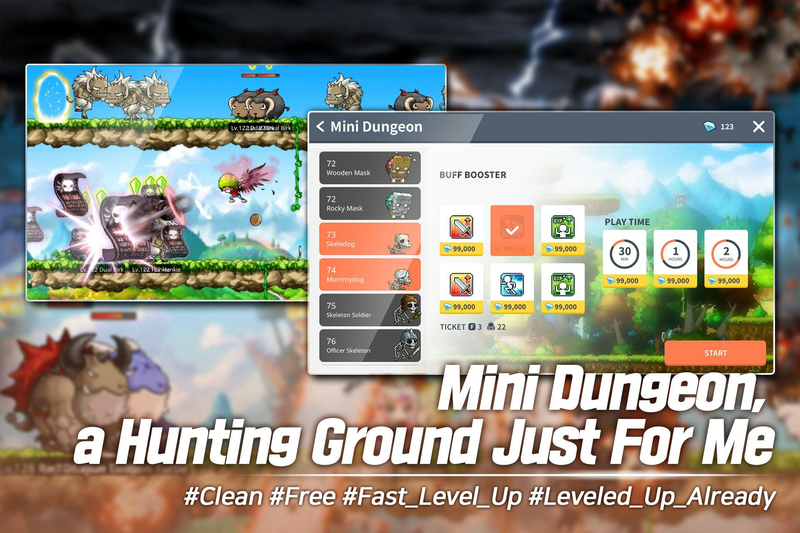 Download MapleStory M on Windows 7, 8, 10 with BlueStacks and add a new set of power-ups to your gameplay in seconds! After all, in the end of the days, the classics should always be played in front of the big screen of your PC, having the mouse and the keyboard to help you out, don’t you think? Plus, even what is already good, can get better. Why not try out amazing features such as the Keymapping tool, to customize your commands the way you want and the Multi-Instance mode, which allows you to open different apps at the same time. Thinking about ditching your smartphone already, aren’t you? Just wait and see, as there is still much more to enjoy in the new and improved BlueStacks! You can even get free gamer items just for collecting BlueStacks Points. Which get from simply… Playing! You might think it’s too much, but it’s not. Just give a try and prepare yourself to be amazed! A place to call your own: the entire online gaming community! Acclaimed games like MapleStory M are all over the internet these days, and so are their fans! So what are you waiting for to join them? Download MapleStory M on PC with BlueStacks and transform the entire online community into your backyard with just one click! Now you can broadcast your gaming in real time via Twitch.TV or any other social network you prefer! 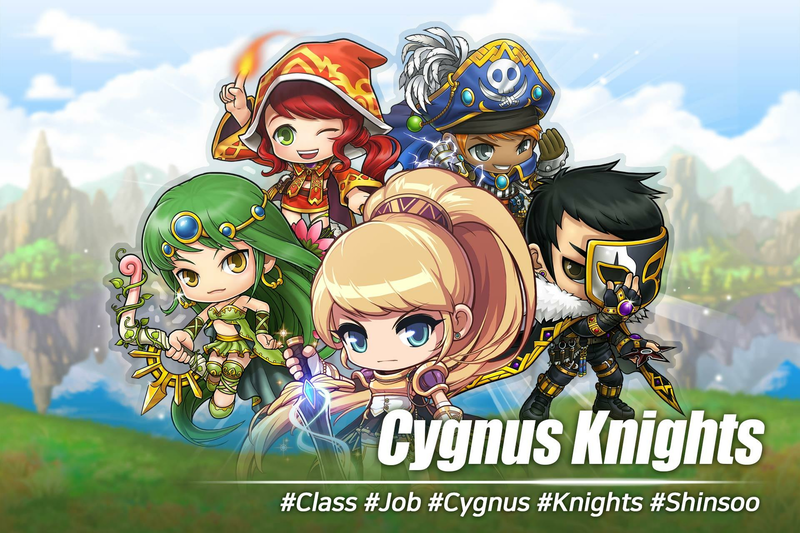 It’s the easiest way ever to interact with other players and even making new friends. 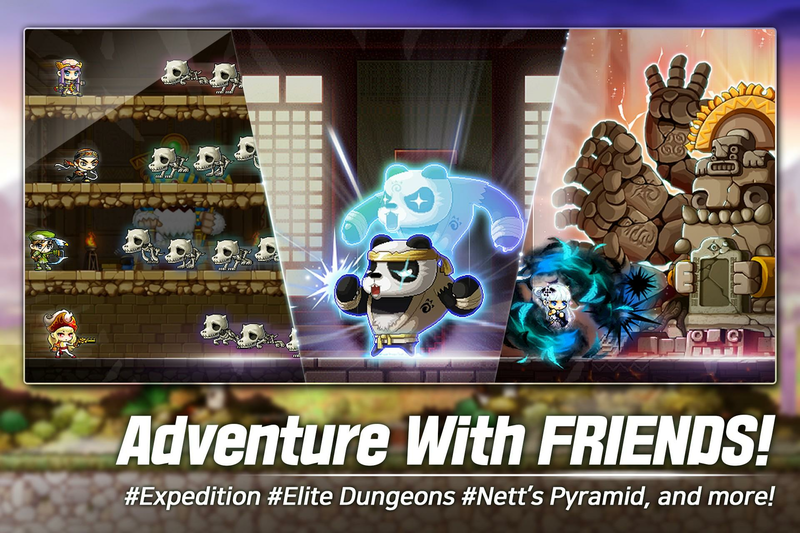 Embrace this opportunity to put a social side into your entire adventure in MapleStory M.